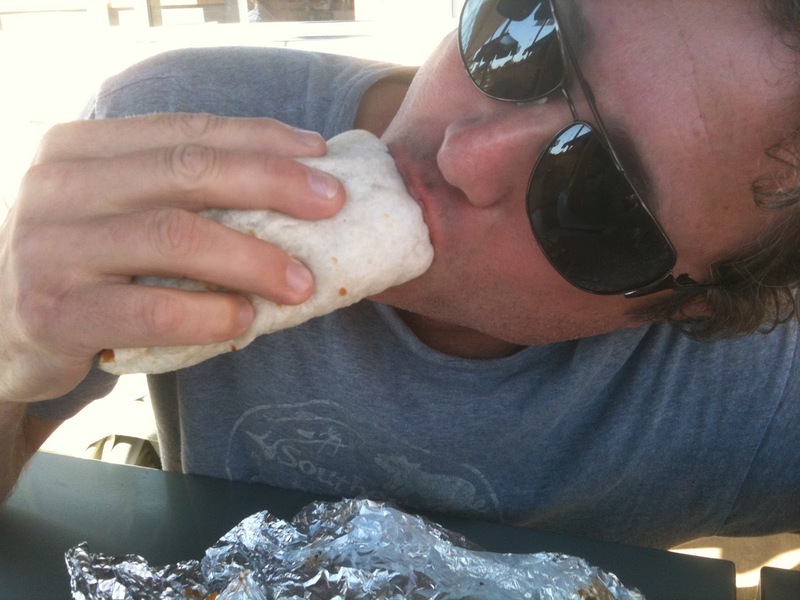 Happy National Taco Day. 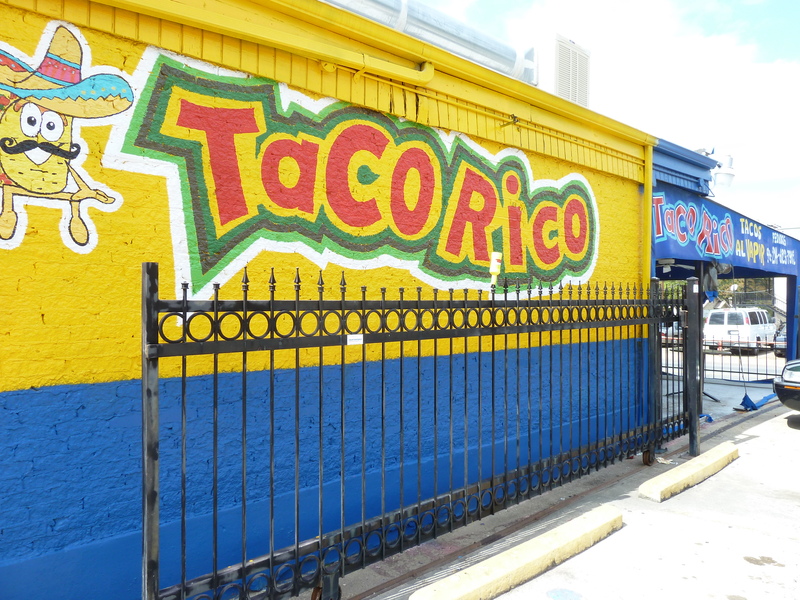 Great news: Dallas is finally getting a proper taco festival. The North Texas Taco Festival will be a celebration of our area’s taco diversity held in conjunction with the Deep Ellum Outdoor Market and presented by the Taco Trail and Entrée Dallas. 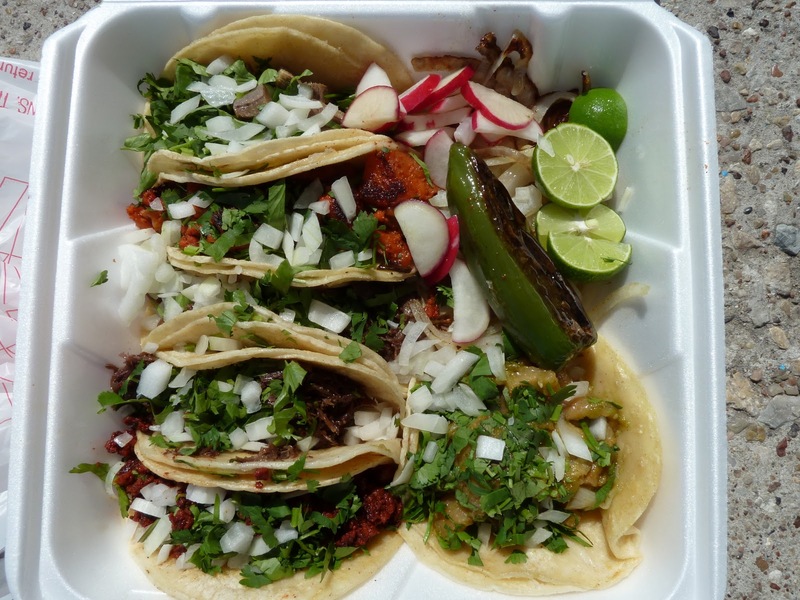 The event will host more than 10 taquerías, restaurants and food trucks, serving some of Dallas-Fort Worth’s favorite tacos. 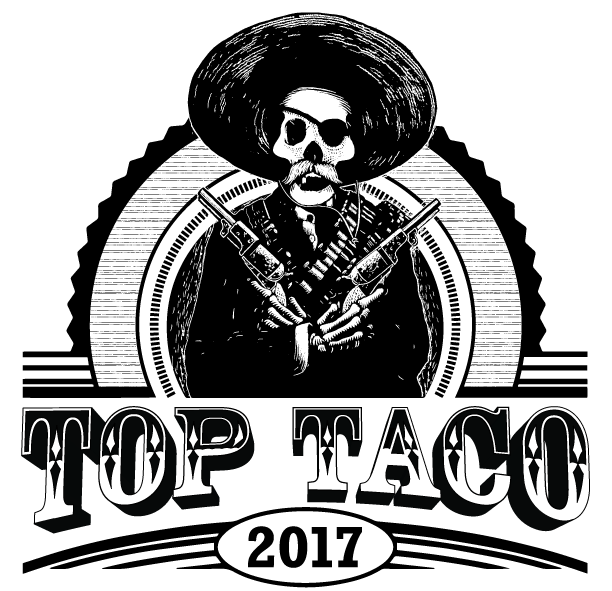 Among the vendors offering classic and unique tacos will be Cafeteria y Loncheria El Padrino, Rusty Taco, Rock and Roll Tacos and So-Cal Tacos. Those curious about Filipino tacos will amble into Zen Bistro & Dessert Bar. During an Iron Chef-style competition, Dallas chefs, including Brian C. Luscher (The Grape Restaurant), will go tortilla to tortilla for the honor of best taco, as judged by a panel of local writers and discerning taco enthusiasts. And that’s only the beginning. More exciting announcements will be made leading up to the festival. 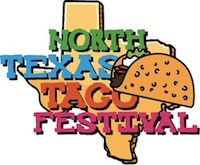 The North Texas Taco Festival will be held Saturday, April 20, 2013, 11 a.m.–5 p.m., on the 2800 block of Main Street between Malcolm X Boulevard and Crowdus Street, alongside the Deep Ellum Outdoor Market and its 40 vendors. For questions and sponsorship or vendor inquiries, please contact José Ralat-Maldonado at 917-854-2917 or ralatMaldonado AT Gmail dot Com or Brandon Castillo at 972-898-9227 or Brandon AT DeepEllumMarket dot com. 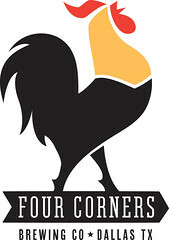 Visit www.northtexastacofestival.com for up-to-date information. 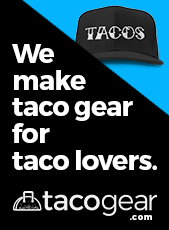 Now, go eat some tacos. 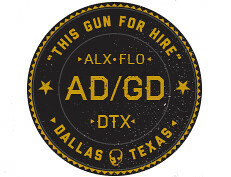 A different sort of taco trail is taking to Dallas on Sunday, Sept. 30. 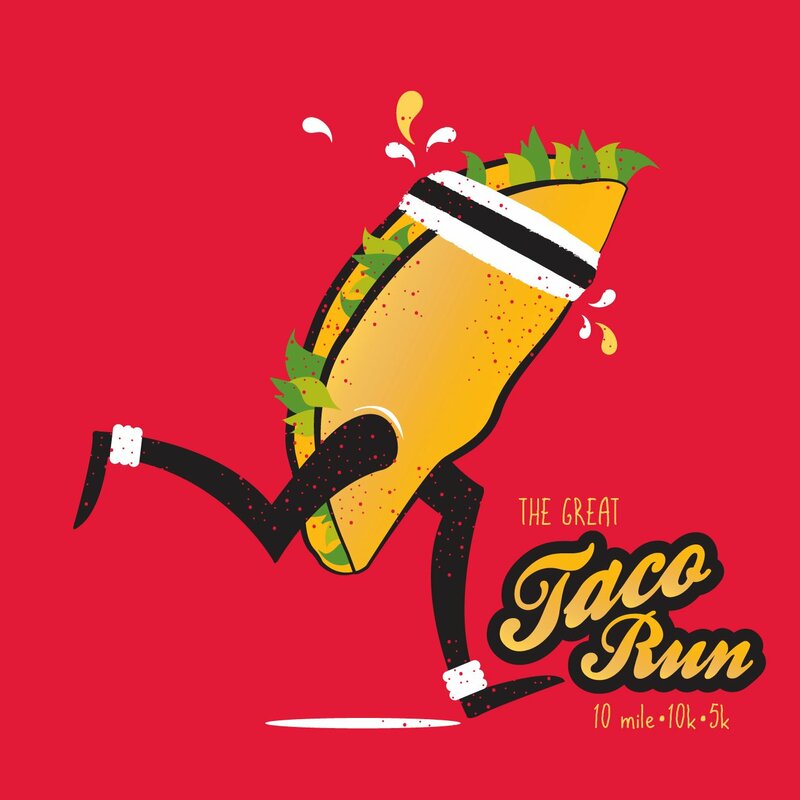 The Great Taco Run will give the city another race with another hook, yes, but can you think of anything more rewarding after giving it your all along the streets of the Big D than tacos? I can’t. That stud muffin at right is Chef Joey Crowell, a friend who surprised me yesterday when he gave me a Ranch Hand taco from Good 2 Go Taco. I was attempting to get some work done before my gluttonous day. 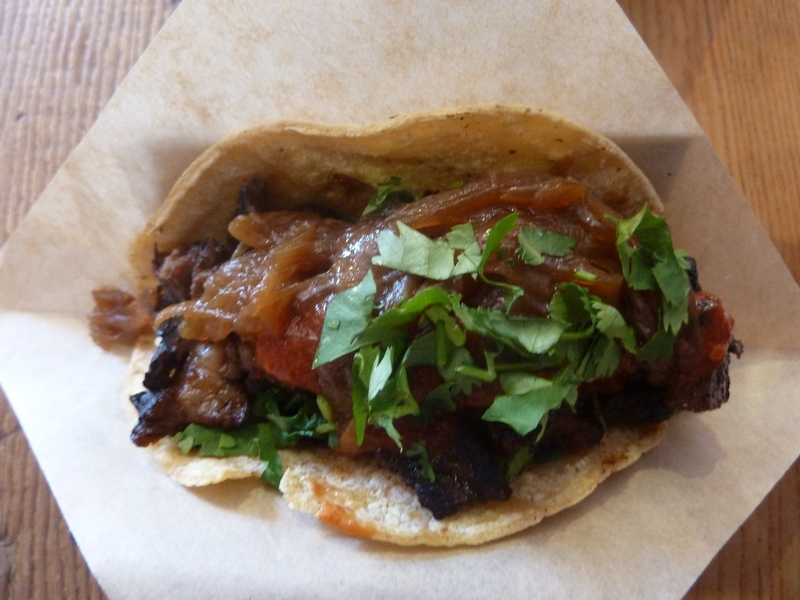 While its origins are steeped in as much mystery as the provenance of that “pork” inside the roach-coach taco, National Taco Day (Tuesday, Oct. 4) is just a cheap opportunity for Mexican and Tex-Mex eateries to make an extra buck, much like Christmas and Coke, albeit one that makes for a great excuse to eat the world’s most perfect and versatile comestible.